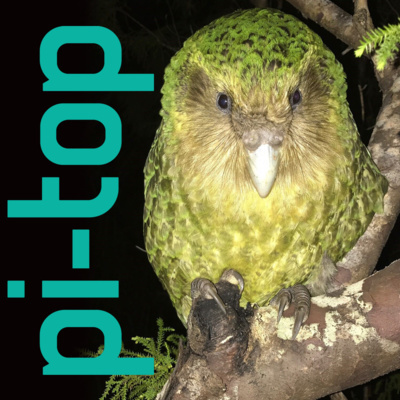 We Make The Future, a podcast by pi-top, the 'learning by making' company. 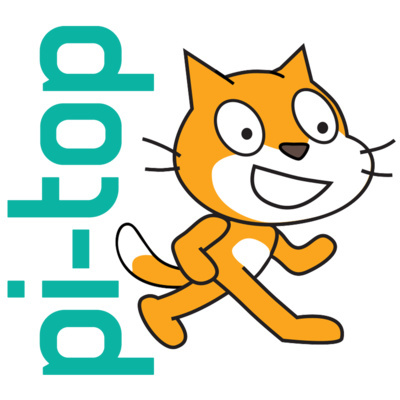 See www.pi-top.com for more information. 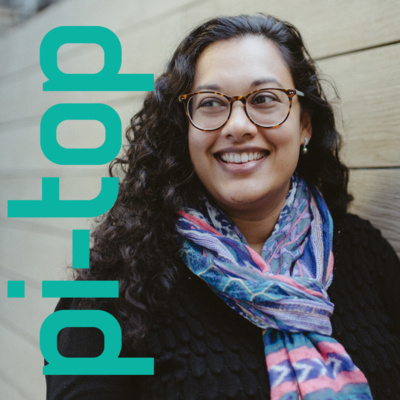 My guest for this episode is Amali de Alwis MBE, CEO of Code First: Girls, a programme that works with businesses and individuals to encourage more women in into a career in tech. Amali explains her love of making everything from electronic circuits and toy costumes as a child to strategies for blue chip companies in her career. As Amali says, "the technology is just technology, it's just the tools. What we want to do is encourage people use their imagination to feel empowered and enabled, so if they see these problems if there are things they want to change, they have the skills and knowledge to do that." If you’re a primary or elementary school teacher (or even high school), you probably do a bit of visual coding in your classrooms, and chances are you’re using the programming language Scratch. So in this episode I’m in conversation with Karen Brennan, who works with the Scratch Education community. She tells us why making and coding are so important for students, and crucially, what support the education community can offer itself. "We could be in the arctic, we could be in the desert, we could be on Mars" says Middle School teacher Chris Regini. He and his class have turned their school's maker space into a fully automated hydroponic system to better understand the food needs of the future. 27th November 2018 marks 166 years since the death of Ada Lovelace, the original woman in tech. 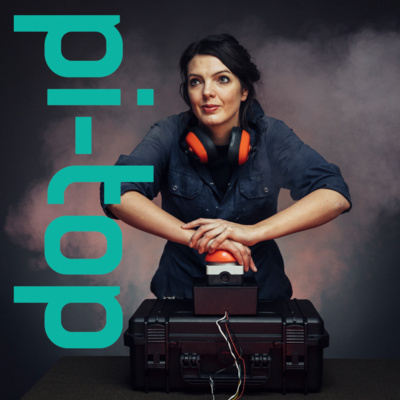 In this episode we meet Zoe Philpott, whose show, Ada, Ada, Ada, brings Lovelace to life via a unique LED dress. My guest for this episode is Mark Stevenson, and we discuss our current failing systems of democracy, environmental management, medicine and education. These systems are all creaking under the weight of modern challenges. As the world’s population heads towards 10 billion, we need to act now to radically change our behaviour, habits and value systems. It's exactly how to do that that Mark and I discuss. In this episode we explore physical movement and embodied learning. Alison Swann runs Dance Educates, which works with schools to build movement and creative problem solving into the learning experience. She tells us how learning physically leads to children developing a deeper understanding of a subject. In episode 3 we explore polymaths, and find out what sort of education you needed to become one. We also hear about gender bias in science. My guest is the physicist, Dr Jessica Wade from Imperial College London, who carries out public engagement work in STEM, particularly in the promotion of physics to girls. This episode we explore maker spaces with Nicholas Provenzano, aka The Nerdy Teacher, and author of a new book entitled The Maker Mentality. Andrew Webb meets teachers, thought leaders, scientists and students and explores the future of education, making and technology. Episode 1 is about 'change' in the classroom, both the rate of it, and lack of it.